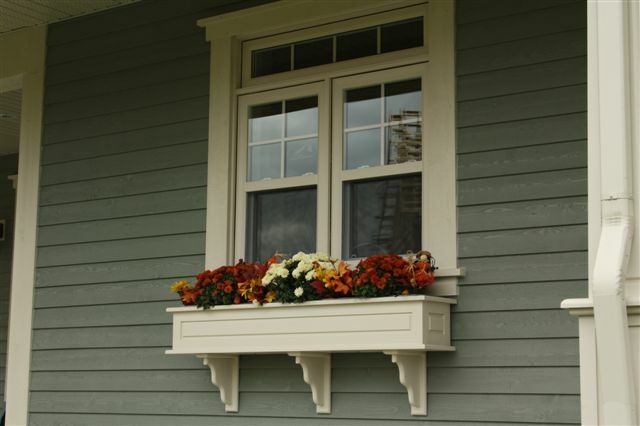 Our flower boxes allow you to create and display color around your home. Made from Extira, a rot proof composite that will outlast wood by many years. Brackets included. 75.00$ per linear foot .